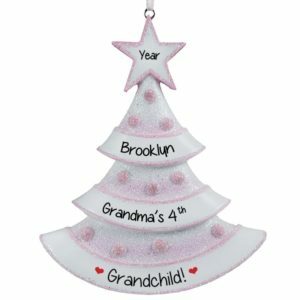 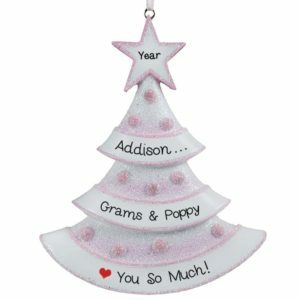 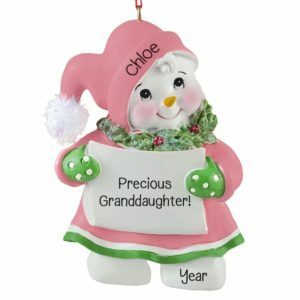 Choose from our unique selection of ornaments for a perfect gift this year for your Granddaughter & Grandson! 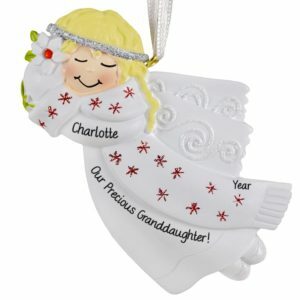 There is no one more cherished, treasured, or spoiled than a Granddaughter or Grandson. 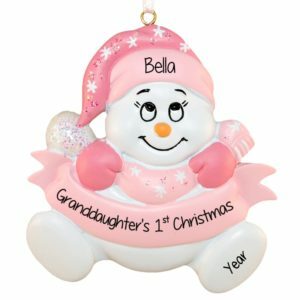 Browse through our huge selection or resin, dough and glass ornaments to find the one that best fits your own little darling. 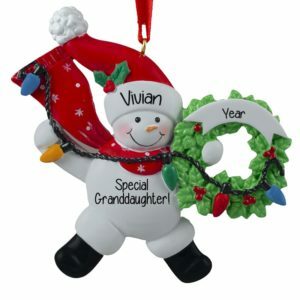 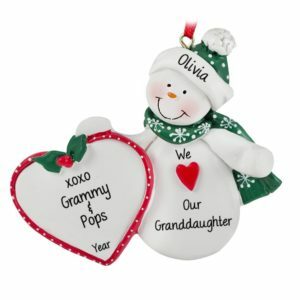 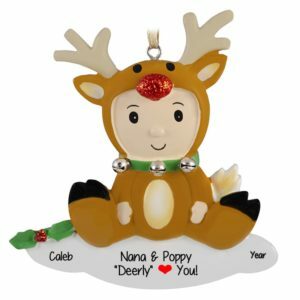 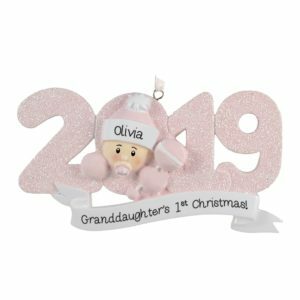 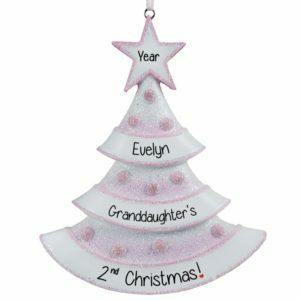 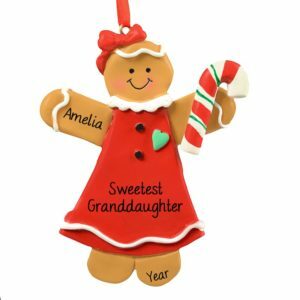 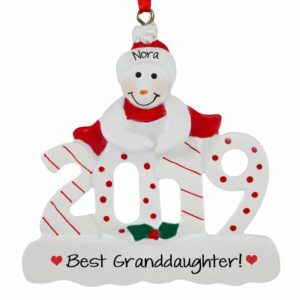 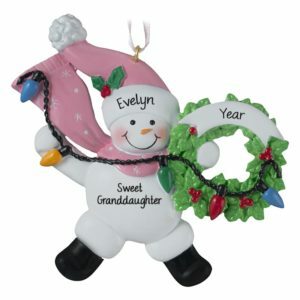 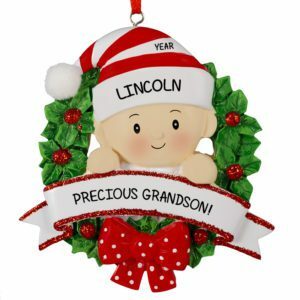 Whether you are looking for an ornament for “The World’s Sweetest Granddaughter” or “A Deer Grandson” Personalized Ornaments For You is the place to find that unique, one-of-a-kind ornament that will knock their socks off! 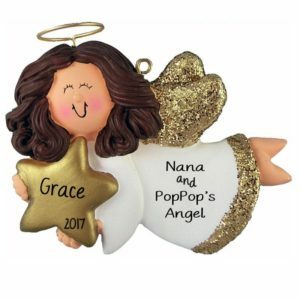 First Christmas or favorite memory, Fishing Buddies or Lil’ Angels, your ornament will be placed on the Christmas tree year after year bringing back the love and joy that you show them every day or their life.